David is a Senior Manager in the Human Resources Administration and Payroll Services team at Dezan Shira & Associates. He has over 15 years experience in HR & Payroll Consulting, Corporate and Personal Tax Advisory, and Corporate Accounting and Finance to multinational enterprises and domestic corporations. 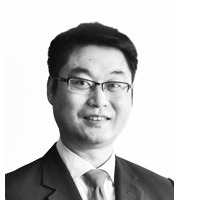 He has been awarded a masters degree in Banking and Finance from the University of Wales in the UK, and still continues to conduct research on the development of the China Service Outsourcing Industry. 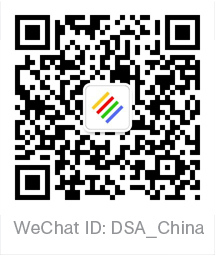 His experience and knowledge will benefit the DSA team's service to customers. Explaining the Monthly Payroll System in China: What does your HR manager do?